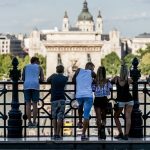 Hungary is not suffering from over-tourism yet, but experts warn that it might be time to start preparing and making certain steps in order to prevent and/or manage the possible problem of over-tourism that might happen in the future. 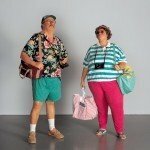 Over-tourism is the phenomenon when tourism in a certain region is so heavy that it has a negative effect on the country’s natural assets and the locals’ quality of life. The phenomenon has not been a problem in Hungary so far. However, some signs of the problem have surfaced. 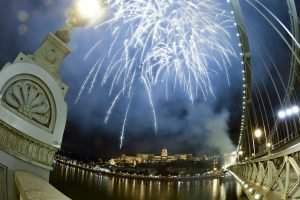 Dániel Indre, senior manager at KMPG, pointed out that last year, for example, the District VII Council Assembly proposed a local referendum to shut down the infamous party quarter of Budapest because locals could not take the excessive noise and the many drunk tourists roaming the streets anymore. 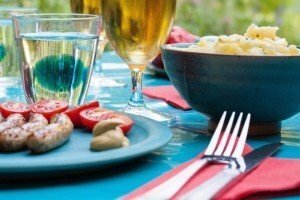 People from the Balaton region, which is the most popular summer destination in Hungary, also voiced their concerns about over-tourism. 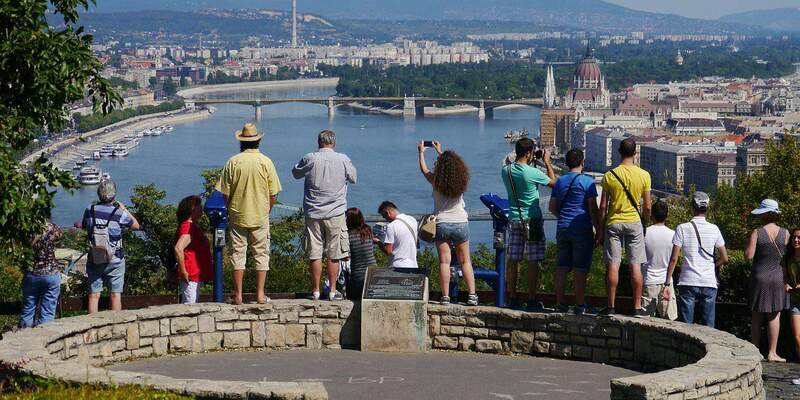 Index reports that the increased number of signs point to the conclusion that over-tourism might become a serious problem in Hungary in the future, based on a recent survey by KPMG. Within the last 5 years, Budapest Airport had an incredible increase in the No. of passengers: from 8.5 million in 2013 to 15 million in 2018. 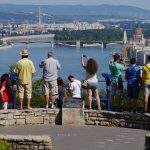 Another sign is that hotels in Budapest often operate on almost full (86%) capacity. 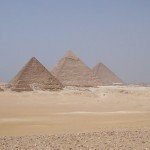 One possible solution would be to disperse tourists. It would be important to make the countryside appealing as well. 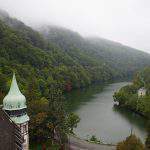 Budapest should not be the only destination people think of when planning a trip to Hungary. Improving the quality and capacity of rooms in the countryside is a priority. Dániel Indre also told Index that if everything goes according to plan, 1,300 new hotel rooms will be finished all over the countryside next year. Popular destinations in the countryside, such as Nyíregyháza, Zalaegerszeg, Szántód, Pannonhalma or Mátrafüred will all get 100-200 new rooms. Smaller investment projects will be carried out in smaller countryside towns, including Kisvárda, Mezőkövesd, Győr, Szendes, Szeged or Bük. 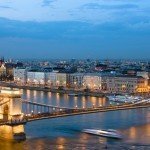 TripAdvisor's 10+1 top tourist attractions in Budapest! 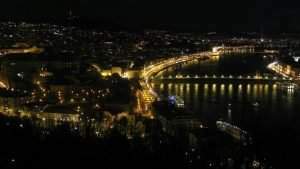 The aim of the #investment is to prevent the #pollution of the #environment and to relieve the roads in the area of Gellért Hill. 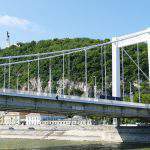 Don’t be simply a tourist in Budapest – try urban walking tours! 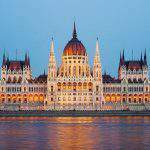 Take a walk in #Budapest and listen to #fascinating stories about the #capital of #Hungary. Have you already tried one of them? 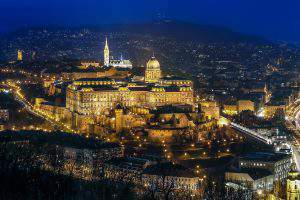 "#Tourism is not only about the #economy but also a main pillar of #patriotism"
Budapest joins the 10th annual #EarthHour this Saturday!